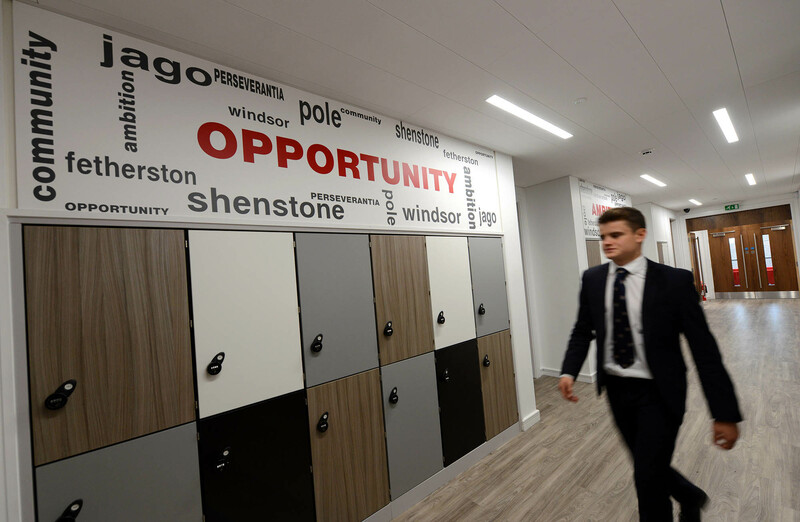 The new sixth form centre for Solihull School opened in September 2015, providing the independent school’s students with state-of-the-art teaching rooms and modern, private study areas offering the latest in multimedia technology. 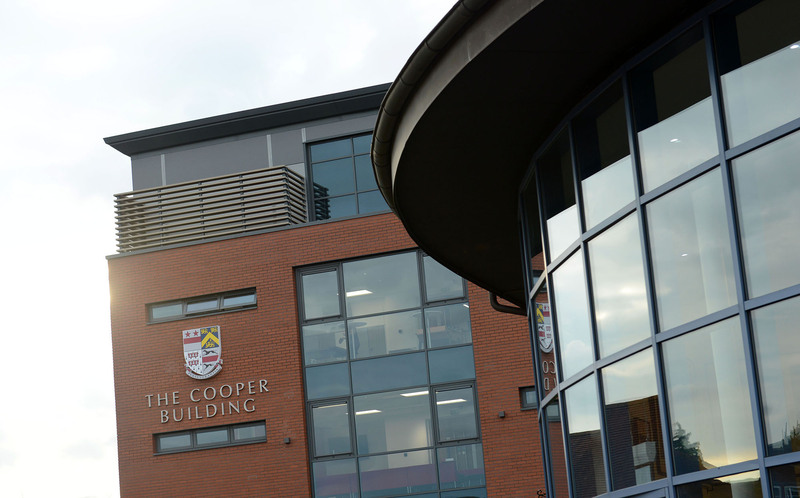 A feature of the four-storey building is the open-plan teaching space on the top floor, providing the perfect environment for teaching examinations and social events alongside an external terrace garden with panoramic views. 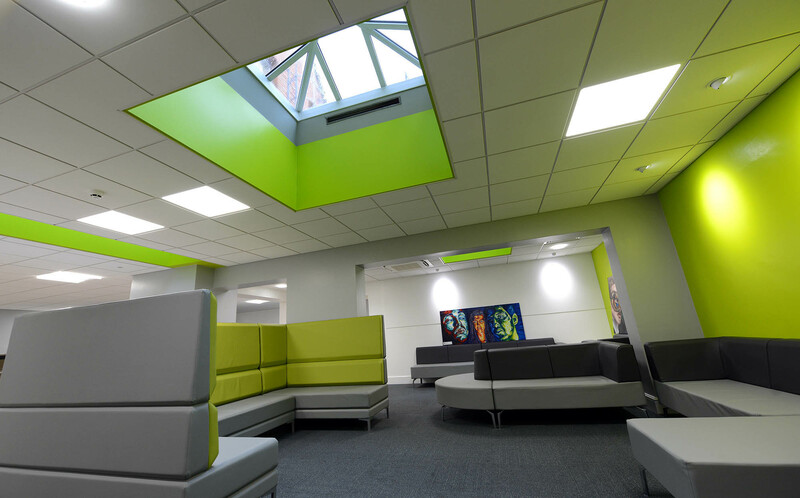 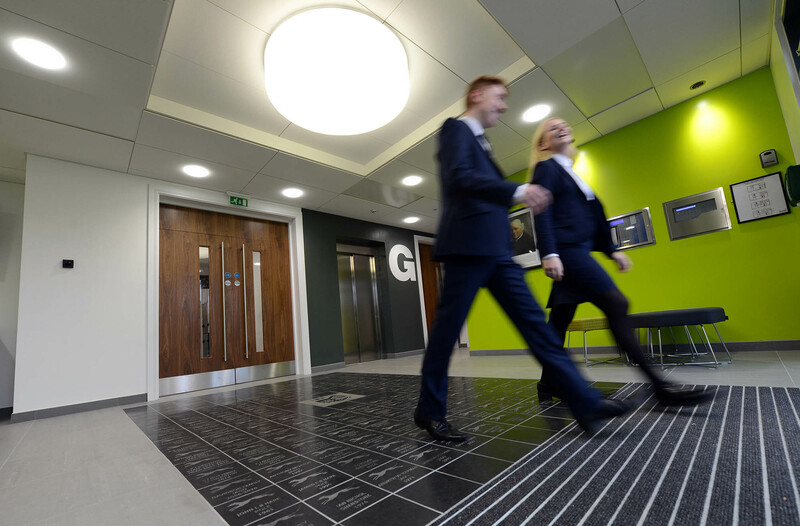 Built with sustainability in mind, the sixth form centre boasts high levels of natural light and ventilation, low energy lighting and an energy efficient heating system.